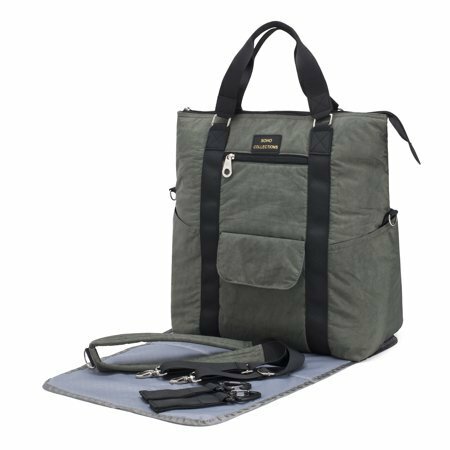 Detailed, quality construction makes this a truly hands-free unisex diaper tote bag, perfect for both mom and dad! 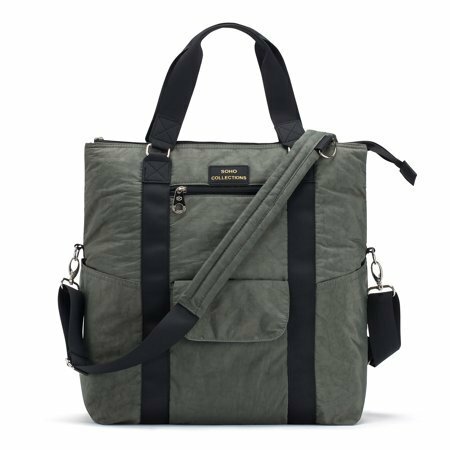 The David Diaper Tote Bag is perfect for travel and everyday use. 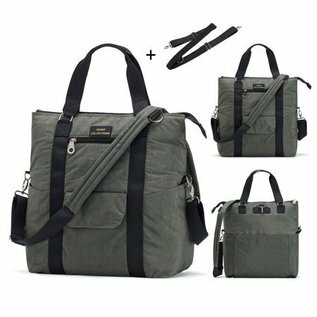 With water resistant textured fabric, it will keep baby items dry in unexpected rain.